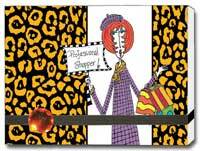 Our selection of Pictura stationery products includes a wide selection of funny Dolly Mama greeting cards and funny (and irreverent) Eric Decetis cards plus the colorful line of boxed note cards that feature embossing, glitter and foils. 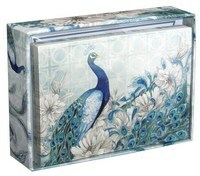 In addition, we offer an array of Pictura gift items including note pads, purse pads, sticky notes and organizers. 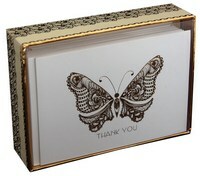 Choose from the fashion inspired collections or pick a funny design featuring Dolly Mama artwork.